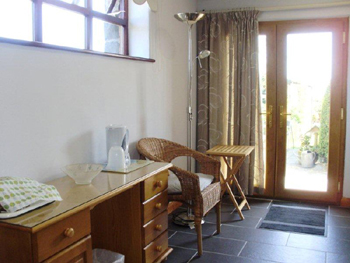 Single occupancy from £35 to£40 per night depending on length of stay and time of year. 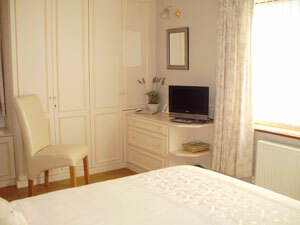 Twin room from £32.50 per person per night. 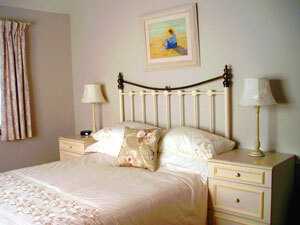 Double room from £32.50 per person per night. 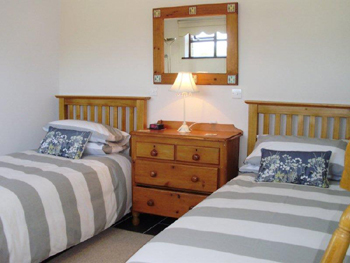 The rate for a twin or double room is reduced if staying three nights or more. Please call 01758 730683 or email llaingwta@gmail.com for more details. Within the main building – part of the cottage. 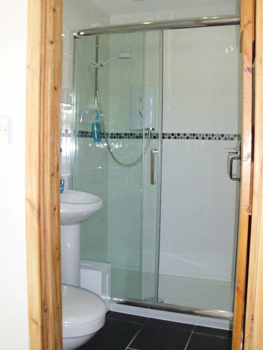 Double Room en-suite, spacious walk-in shower, colour TV, tea/coffee facilities. View of Porth Neigwl (Hells Mouth). Converted building adjacent to the cottage. 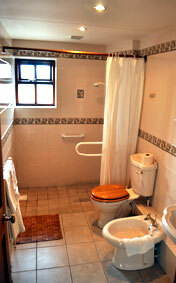 Twin en-suite, colour TV, tea/coffee facilities.